Benner’s offers 2 types of fence post systems and many accessories to making installing your new deer fence easy and customizable. If you have a large area in need of protection or live in an area with heavy deer traffic, check out our heavy duty post kits. 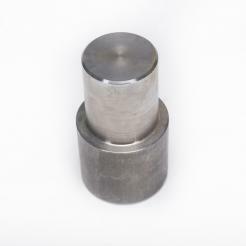 Benner’s round, 30” long, galvanized steel ground sleeves are the base for our Heavy Duty 1 5/8” Post System. 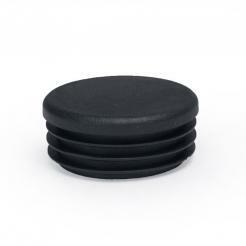 Use a Driving Cap for proper installation. 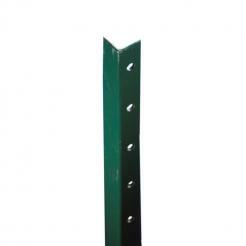 These 1 5/8” posts are strong, durable, reliable and very easy to install! 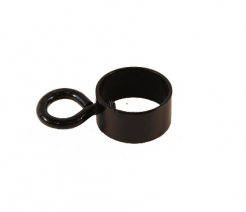 Using a driving cap, fully install the 30” ground sleeve into the ground and remove driving cap. 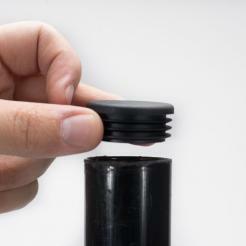 The post slides right into the ground sleeve, and stops inside the sleeve after installed 1’ below the ground. Continue this for the rest of the fence posts and sleeves, spacing them 15’ apart. If you are looking to install a fence around a smaller area or somewhere with low deer pressure, consider our economical garden posts. 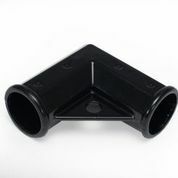 These post are strong yet lightweight and are powder coated black just like our heavy duty post kits. 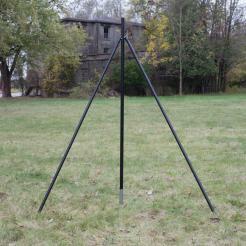 Attach your Benner’s deer fencing to the posts using our heavy duty, UV treated, black zip ties. 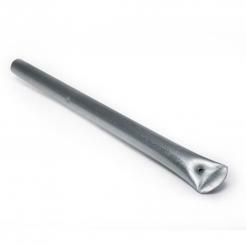 Next, secure the bottom of your fence of the fencing to the ground using our 12” kinked ground stakes. Push them into the ground securing the bottom strands of fencing into the ground with the ‘hook’ section of the ground stake to ensure animals cannot push themselves underneath the fence. Do you live in an area where rabbits, groundhogs or other rodents are causing damage to your property? Benner’s Gardens has your solution! Our Chew Guard/Rodent Barrier fence easily attaches to the bottom of your deer fence or can stand alone as its own fencing system. 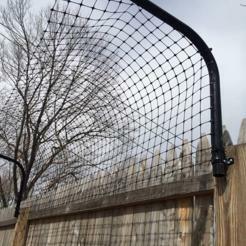 This metal hex-wire fence is coated black to blend right into a deer fence or landscape, and easily attaches using zip ties or hogrings. Commonly the 2’h barrier (which is including in some of our fencing kits) is installed along the bottom of the deer fencing to keep rodents out. This barrier can be added onto your deer fence at any time. 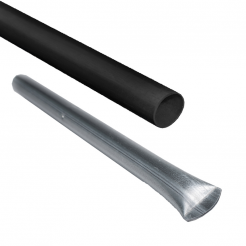 If you’re looking for maximum protection and strength, or need to keep your fence straight & taught, consider installing Benner’s Nylon Tension Cable! This cable attaches to the top strand of your deer fence using either zip ties or hogrings, and attaches to the posts using a gripple. 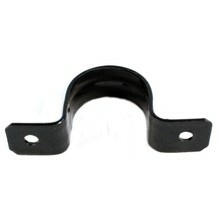 Gripples also add the necessary tension on the line and can be re-adjusted at any time. 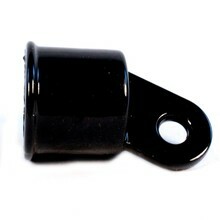 Our nylon tension cable can also be added to your deer fence at any time.